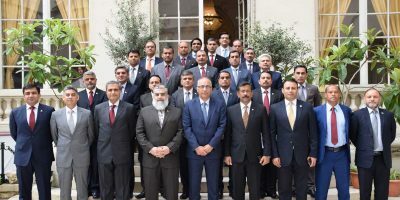 ISLAMABAD, April 15,(DNA) – “The way the finance minister ran off to Washington without taking the parliament on board raises important questions and it is our right to ask them. Firstly, what conditions had he agreed to sign the deal on? Secondly, what other concessions was he willing to offer, because apparently their terms are already being implemented? 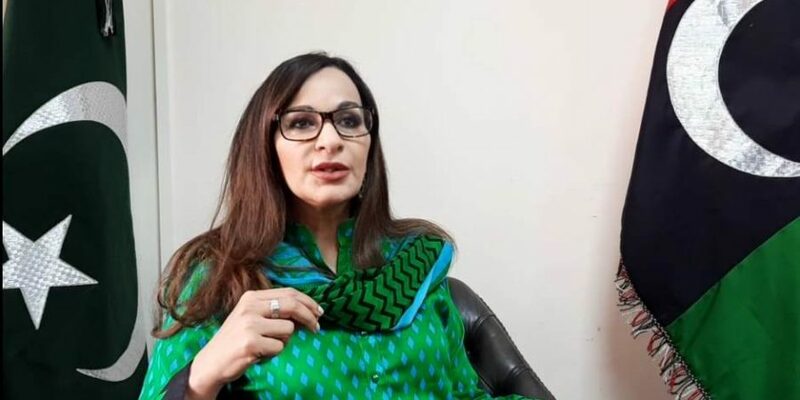 It appears the visit was all about showing the lenders the government’s good performance,” said PPP Parliamentary Leader, Senator Sherry Rehman while taking to the media at her chamber, today. 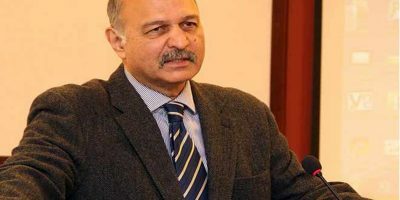 Speaking on the imminence of the annual budget, Rehman said, “The fact that the annual budget is right around the corner and the Finance Committee meetings are not happening even though it is April, is unprecedented”. “Two notified sessions of the national assembly and senate, saw a last minute postponement which never happens. We have strong reservations about it. The government did this to pass the tax whitening amnesty scheme because it knows it lacks strength in the parliament,” Rehman said. Reacting to the government saying it would teach the opposition a lesson, she said “They want to teach the opposition a lesson but they will see how the people will treat them for squeezing them and not delivering on their promises. The only two tabdeelis this government has gifted to the nation are; a poor performing economy and use of profanities. They are only busy in sidelining the parliament and hijacking all the institutions”. “They are repeatedly trying to pin the blame of their dysfunctional governance on the system but we will not let any ulterior motives of this government materialize. Are they not aware of Pakistan’s history? About how many times it has had the presidential system and how it fared? Do they not remember 1971?” she asked.